In this section we will try to answer all the questions that you might have related to the Festival, Payment methods as well as general questions. For more questions do not hesitate to contact us. The registration e-ticket is shipped electronically in the form of the registration completion email. Please PRINT and take this email with you when coming to Bucharest to participate at the Lindy Bug 2019 festival. Online payment can be done with either a personal or enterprise card having full security. The accepted payment cards are Visa (Classic or Electron) and Mastercard (including Maestro if a CVV2/CVC2 code has been issued for it). No extra fees are taken for the transaction. The card data (credentials) processing is done exclusively on the PlatiOnline servers. The security of your data is guaranteed by the fact that PlatiOnline does not store the confidential information of your card, but sends them encrypted through a secured channel directly to the bank that is processing them. Your payment will be processed in RON regardless of the currency that you have on your home account. After payment , your bank statement will show the name SWINGSTEPSBUCHAREST for the payed amount. 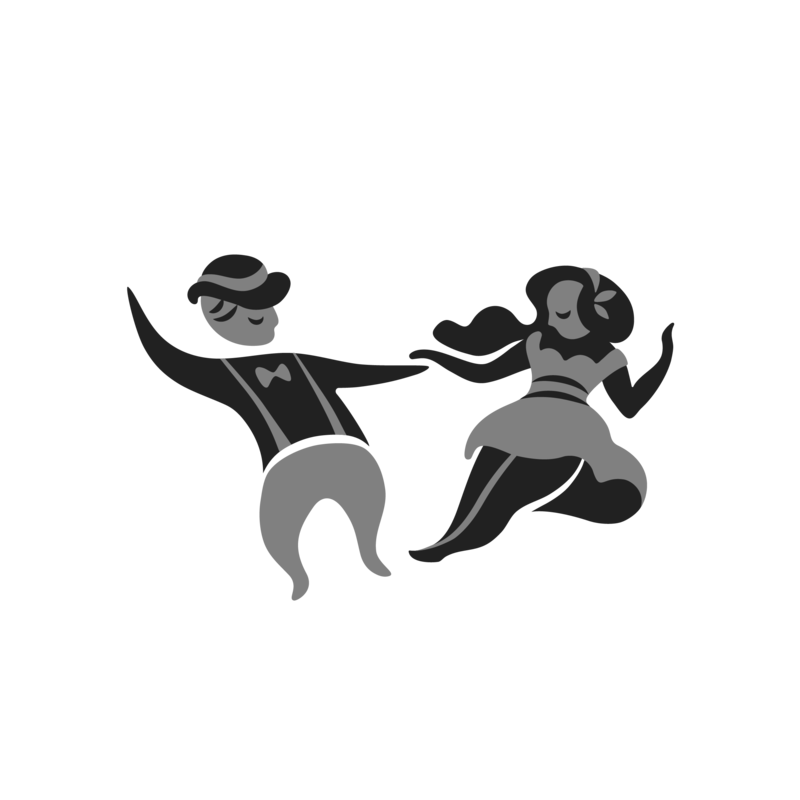 If your debit/credit card isn’t accepted then please contact us by filling a report here or send an email to festival@swingstepsbucharest.com from your personal email. If you are using the contact form, please select the “Payment Problem” issue. If contacting us personally please place the word “Payment Problem” as well as your name and order number inside the email subject so that the email gets filtered to the right folder and is more quickly replied to. We will discuss with you alternate payment formats via email. As specified in the Terms & Conditions, the payment for the chosen pass is NON-REFUNDABLE. Cheer up though, we are fine with somebody else taking your place to the festival (even though we would have wanted to meet you). or from your personal email at festival@swingstepsbucharest.com with the “Change Pass Owner” words in the subject as well as your name, order number and the person you want to give the pass to, so the mail can be filtered in the correct folder and we can answer you faster. Please note that the invoice and original payment will remain on your name and you will have to privately sell your pass to the other person. Please note that the registration process can take up to 30 seconds to finish and it may only seem stuck. However if the registration process is truly stuck you have some options. Please make sure that you introduce a functioning email address in the registration/checkout form so that the emailing system can do its work. by sending us an email from your personal email client at festival@swingstepsbucharest.com and place the “No Email Received” words as well as your name in the email subject so that the email can be placed in the correct folder an we can answer you in the quickest manner. by sending us an email at festival@swingstepsbucharest.com and placing the “Bad Personal Data” words as well as your name inside the subject so that the message can be placed in the appropriate folder and we can answer you in a timely manner. If you feel you are out of place at the level where you originally bought your pass you can change your level. In order to do that you have to personally speak with the teacher at whom you wish to attend class and get his/her approval before attending. If that teacher has agreed to the change, then you can speak with the people from the organization team and get a new bracelet indicating your new level. This works the other way around as well. The teacher is authorize to change your level if he/she feels that it is necessary. Please note that your level change request can be rejected if it would bring a big imbalance between leader and follower numbers. Because this is (for the moment) a small festival NO auditions will be held. Please choose the level that you feel is appropriate for your knowledge and skills (as well as determination). Please note that the teacher can demote you in level if he/she feels that it is necessary. Should I bring some identification document to the festival? What happens if I lose my pass payment confirmation? Please see the “I haven’t received a registration confirmation/completion email” section above. By contacting us as described there we will send you another email with your registration completion. Please note that you have to PRINT the order completion email and present it when arriving at the festival. What if I forget my payment confirmation? It’s no problem, you just need to tell us your name and ID number and we will track your payment in our data base. Please follow the procedure procedure stated at “I haven’t received a registration confirmation/completion email” above if you lose your confirmation before arriving in Bucharest. If you lost your e-ticket after arriving here, just speak with us in person at the registration desk. How do I know that my order was successfully placed ? After registering you will receive email regarding your registration, payment and an e-ticket. Please see the “What happens next” section above for more information. How do I receive my Lindy Bug pass? You can pick up your Lindy Bug bracelet Friday the 25th of October, from 4PM to 7PM at the party venue by presenting your printed e-ticket. Can I take photos or film at the workshops? Professional audio or video recording equipment and (photo)cameras are not allowed. Simple and small devices without removable lenses, as well as smartphones, are allowed on all sites. We encourage you to publicly share the pics on all social media platforms, however videos containing techniques demonstrated by the teachers are for private study and are not to be shared.